For those who believe that Slackware is just another geeky distro with no eye-candy, well you are wrong. It’s all about customization. Anything you can do with any GUI-based distros like Ubuntu or openSUSE, you can do those with Slackware. First of all apologies for poor video quality, took this one with my mobile phone cam. This is just to show an idea to the world that Slackware is not all about “all text and no fun”. Using splashy with Slackwar64 – current [but works in 13.0 as well] and Fluxbox with a conky on top and Gkrellm. Unlike every other distro, Slackware doesn’t brand anything. Everything is vanilla. 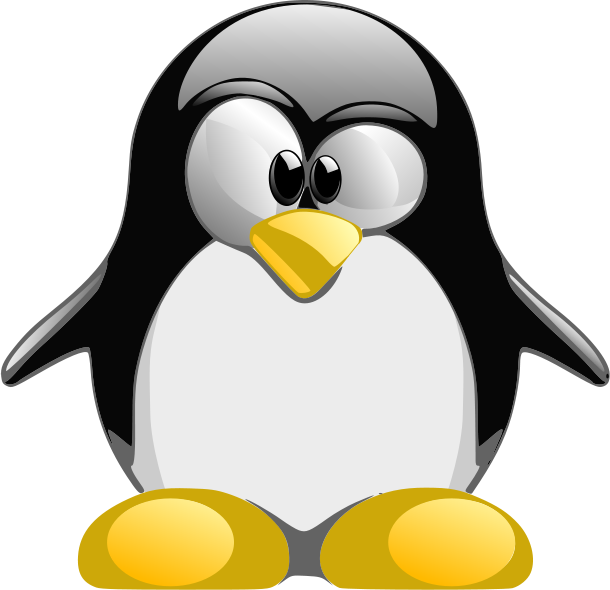 So when you boot, you see the original linux penguin logo at the top of your screen. Download the latest kernel source from kernel.org. I’ll be using here kernel 2.6.32 source and 2.6.32.1 patch. So you understand that you don’t need to download the whole kernel source every-time a new kernel version is released. If you have the previous source or a kernel source which is older, say 2.6.31, then you will need all the subsequent incremental patches from 2.6.31.1 to 2.6.32.1 and you will need to apply them one by one to the kernel source. I’ll just be showing one. Slackware by default takes a long time to boot. We can minimize this. I am going to write down exactly what I did, you read that and do it on your own. Using the”printk” statements during boot, a lot of time is consumed hence the “quiet” option.